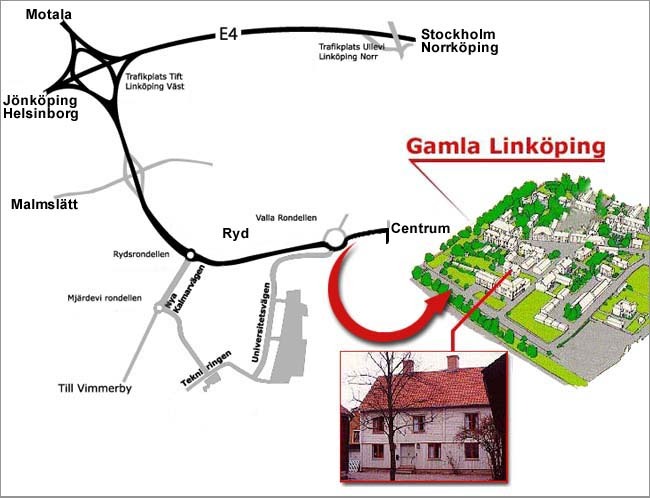 is a regional society for researchers with interests in the county of Östergötland. It was founded in 1950, but after a couple of years it was inhibernated until 1979. Since then the activity has grown and now we have about 1400 members. The Society is connected to Sveriges Släktforskarförbund. disposal during the opening hours. 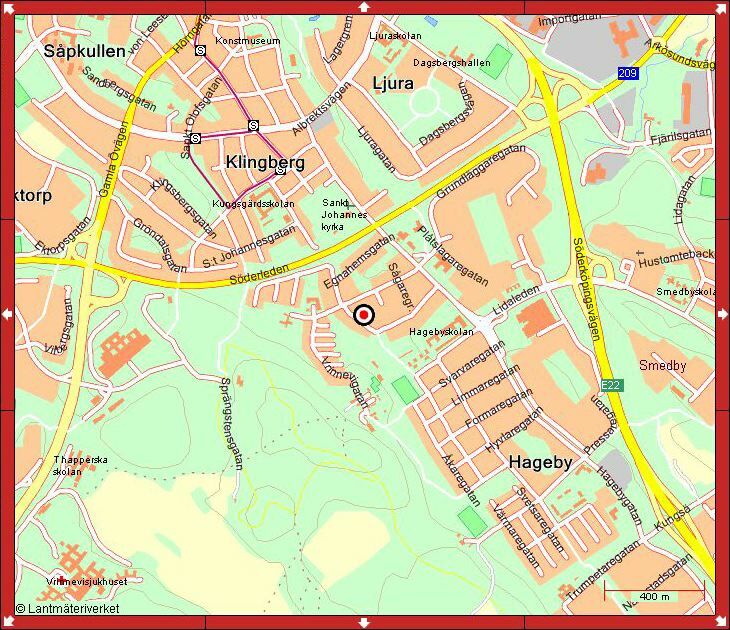 Here you can see where to find the localities in Linköping and in Norrköping.